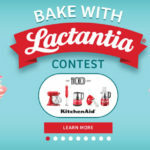 Lactantia Canada Contest – Win 1 of 5 Small Appliance Sets! 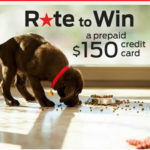 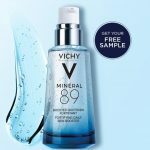 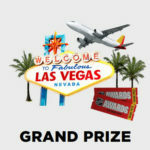 Tasty Rewards Contest – Win $1000! 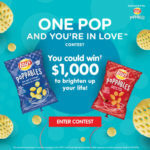 Lay’s Smile to Win Contest – Win incredible Hockey Prizes! 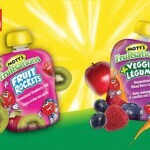 FamilyRated – Try Mott’s Fruitsations for FREE! 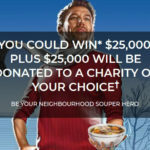 Win $25,000 with the Campbell’s Chunky Soup Giveaway 2019!